Try to go to Strosnider’s Hardware store and NOT have someone ask you if they can help you. It’s impossible. 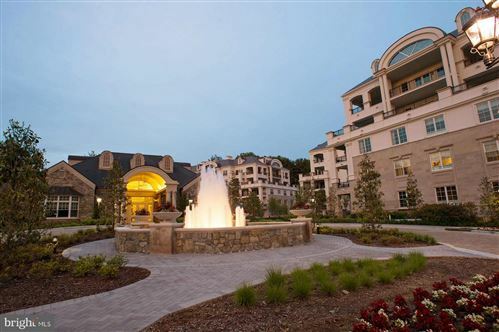 Within minutes of arriving they will ask you and, if you respond, they will walk you straight to the item you need. The service can not be beat. Try that at Home Depot or Lowes. 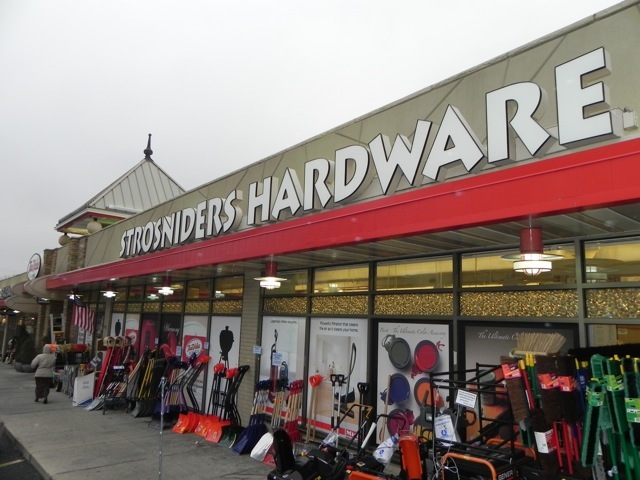 Strosnider’s Hardware was founded in 1953 as a family owned business and while the ownership has changed hands the new owners have adhered to many of the values that have made Strosniders Bethesda’s community hardware store. Strosniders opened their Potomac store in the old McIntire Hardware store location in 1993 and a new Silver Spring store in 2000. This is the place to go to get keys made, locks re-keyed, your propane tank for your gas grill refilled, your lawn mower fixed, screens repaired, Benjamin Moore paint, replacement glass made (can you say baseball through a storm door? ), carpet cleaning equipment rental, chain saws and mower blades sharpened (who knew they needed that? ), and even a Notary Public (call first). Did I mention the over 50,000 other items that you can purchase at the store? The store is located in the Bradley Shopping Center at Arlington Road and Bradley Blvd and is open from 7:30 a.m. just about every day and closes at 9:00 p.m., except on the weekends when it closes at 7:00 p.m. This entry was posted on Friday, January 14th, 2011 at 5:07 pm and is filed under Shops & Businesses. You can follow any responses to this entry through the RSS 2.0 feed. You can leave a response, or trackback from your own site.